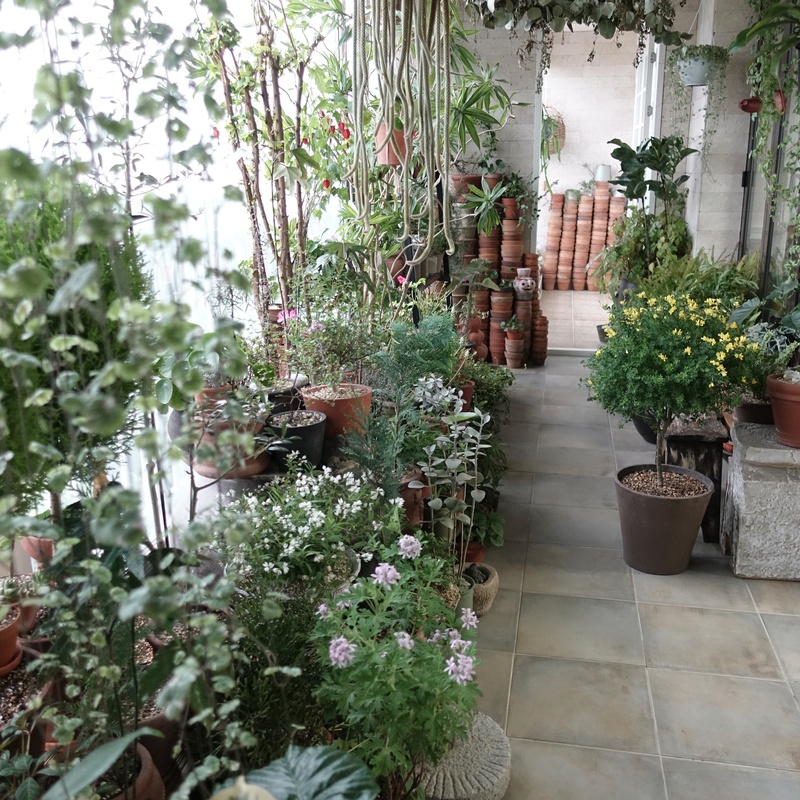 This beautiful unique and ethereal indoor garden in takes my breath away. Let’s take a peak. ​Occupation: I’m just an ordinary house wife who is interested in plants. Now I am preparing and learning to open a gardening shop. 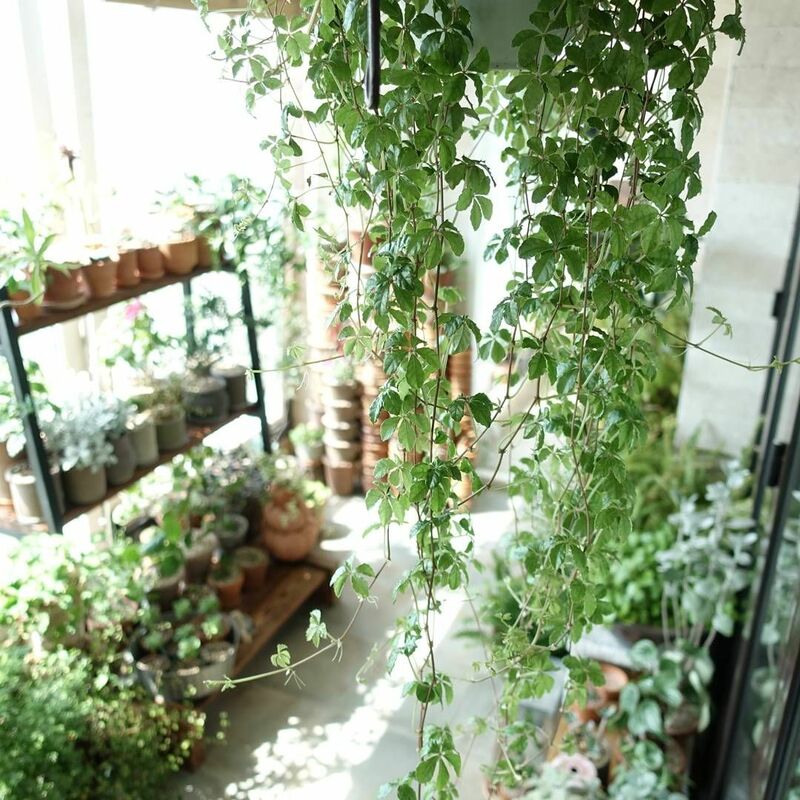 ​How many plants do you own? 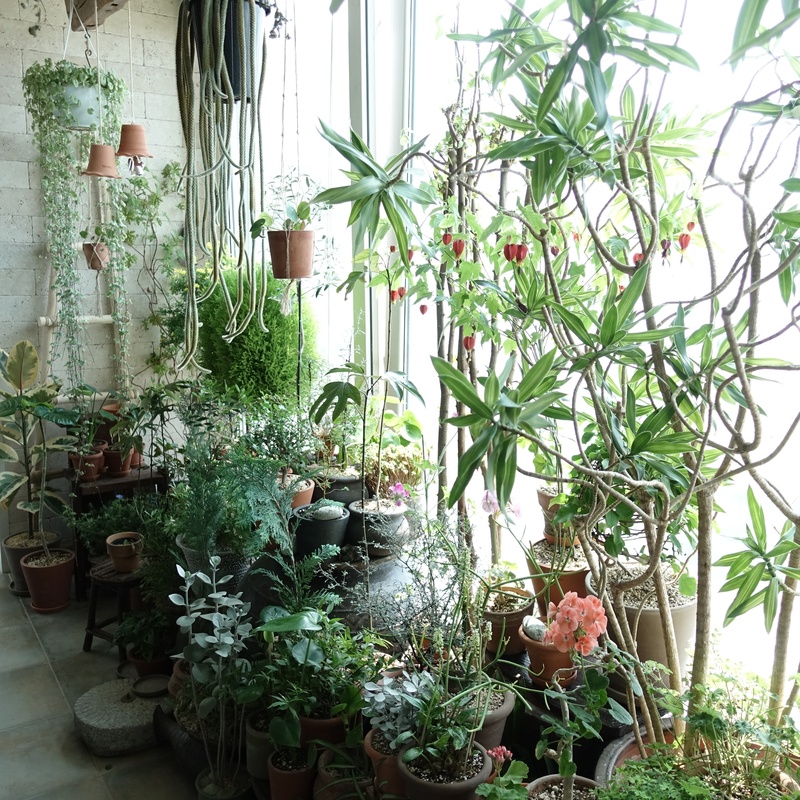 Not a very large space…The plants are mostly in the veranda. Approximately 300 plants?? ​How long have you been into plants and when did you get introduced? When I was a little kid my grandparents had a large garden. I mostly spent my junior years in the garden, so I naturally came to like plants. Whenever I had some money, I always went to the flower shop and bought flowers. 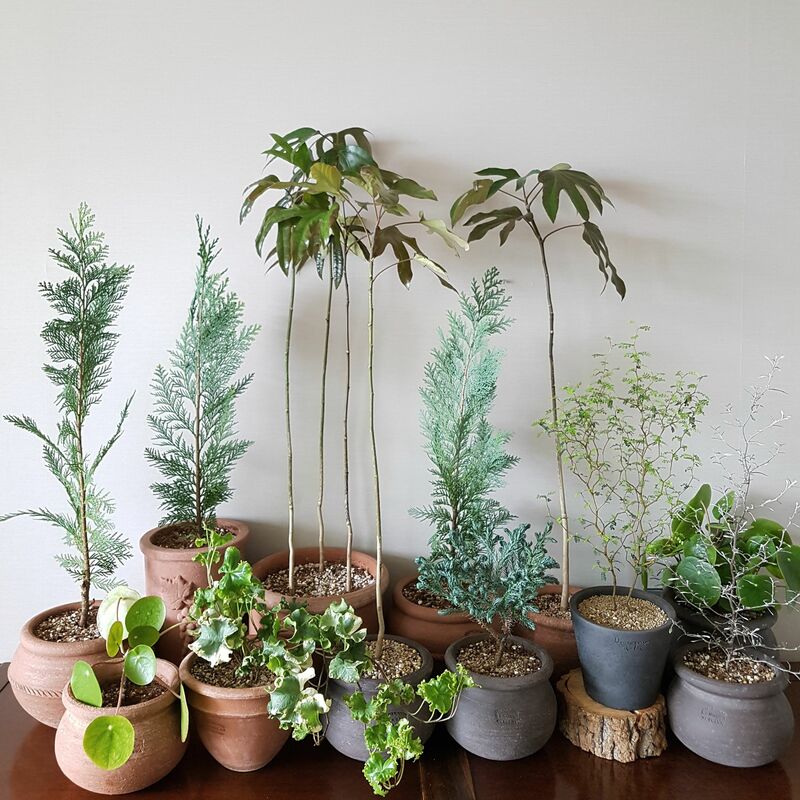 ​Name any benefits you get from your plants: When I have worries or troubles, I always look to and take care of my plants, which gives me comfort. 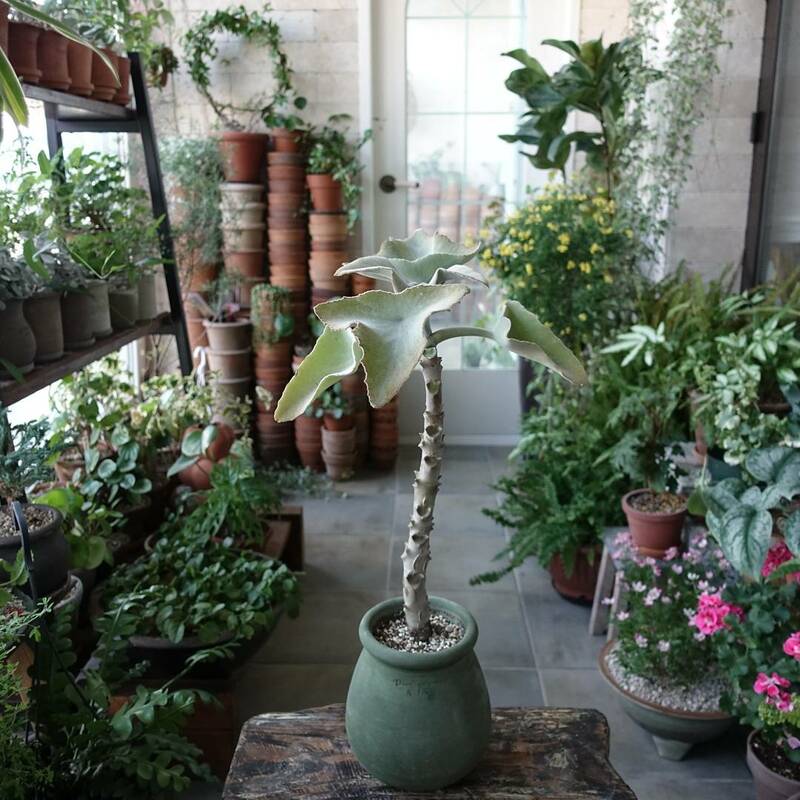 ​What are your favourite types of plants? I love every plant, but vine plants are the most gorgeous. 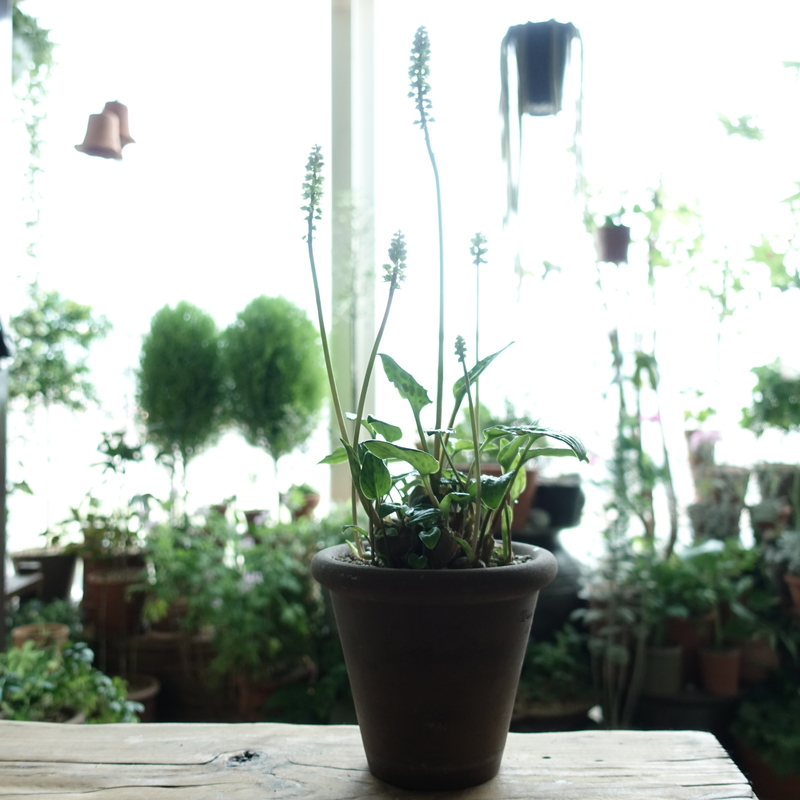 ​Can you share the biggest challenge you have had with your plants: Well, Korea’s summer has a long-term of monsoon. 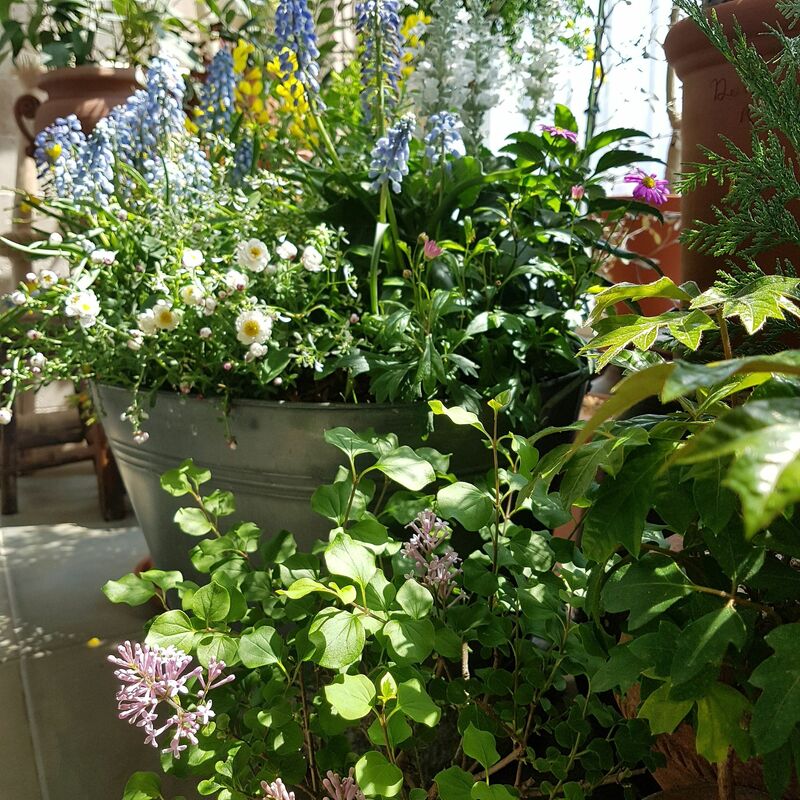 During that time, it’s hard to give the appropriate amount of water and sunlight to the plants. If you could only keep one plant which one would it be and why? Probably my Dendropanax. 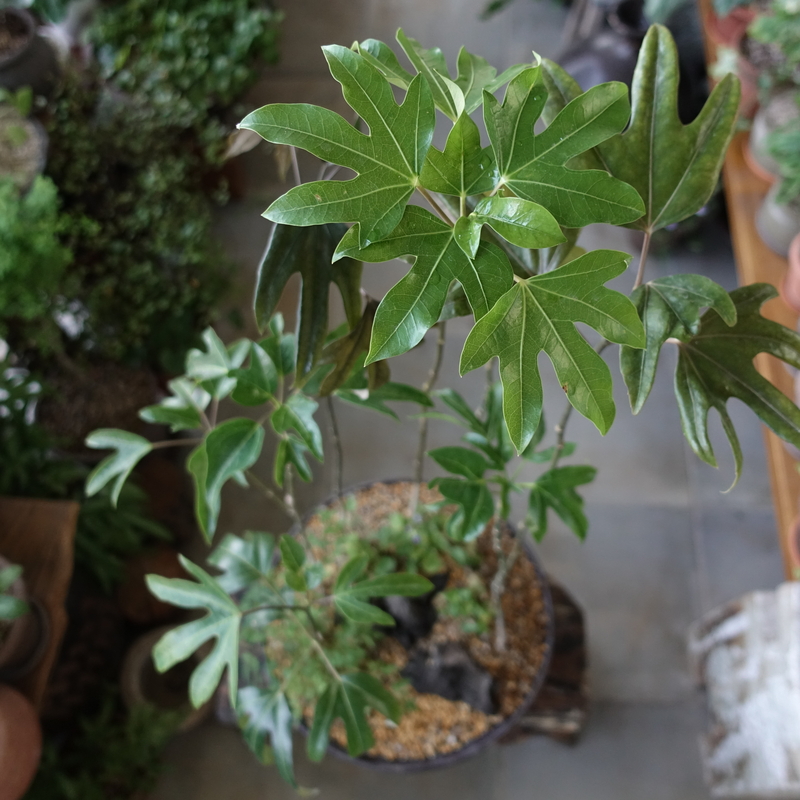 Its full name is “Korean Dendropanax (Dendropanax morbifens H.Lev.). I would keep this one because it has a graceful shape and lines. 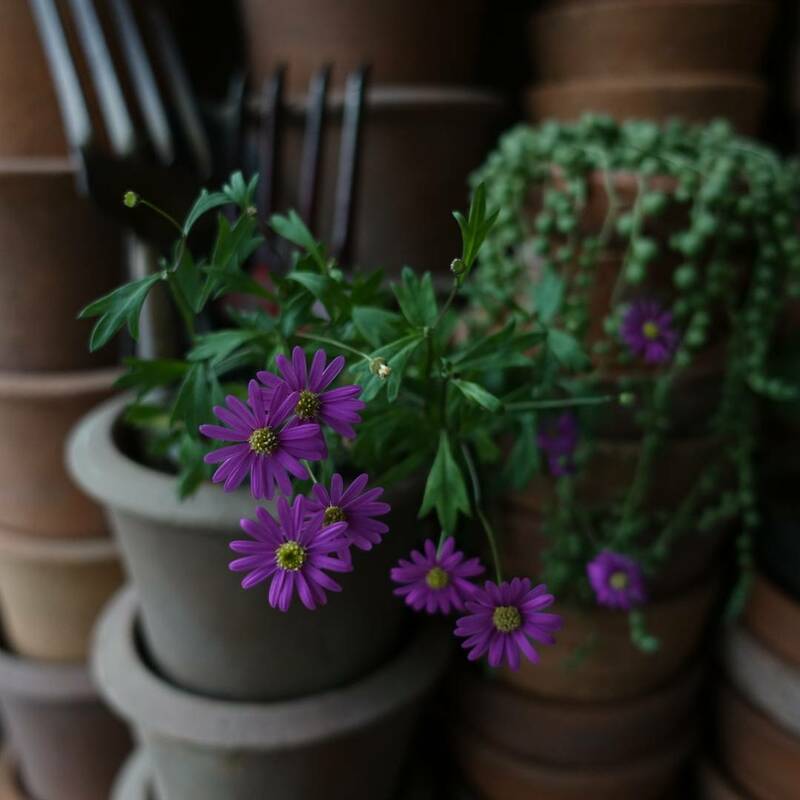 ​Best advice you can give about any aspect in taking care of plants: Even if a certain plant is pretty, you should select and take care of it only after you have determined it is right for your environment. ​Where can others find you and your plants? : You can find me and my plants on instagram at instagram.com/beaute_gardening. Thank you JinHwa for opening your beautiful home to us. I enjoyed every bit of this tour. 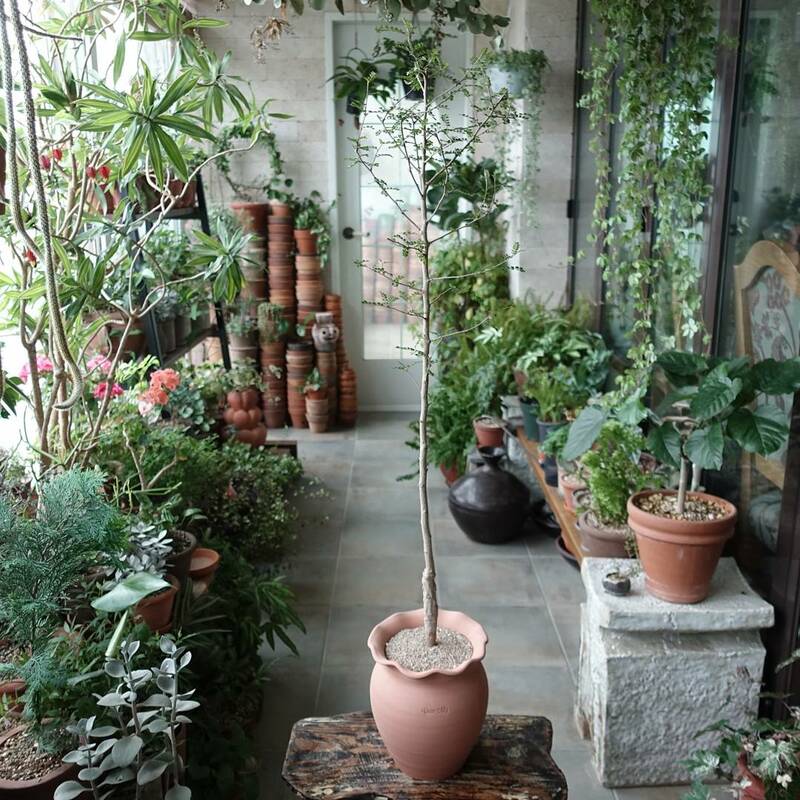 Your veranda is so full of trees; you have truly brought the outside in, in a very unique way. I just want to sit there in your garden with a cool drink and a good book! 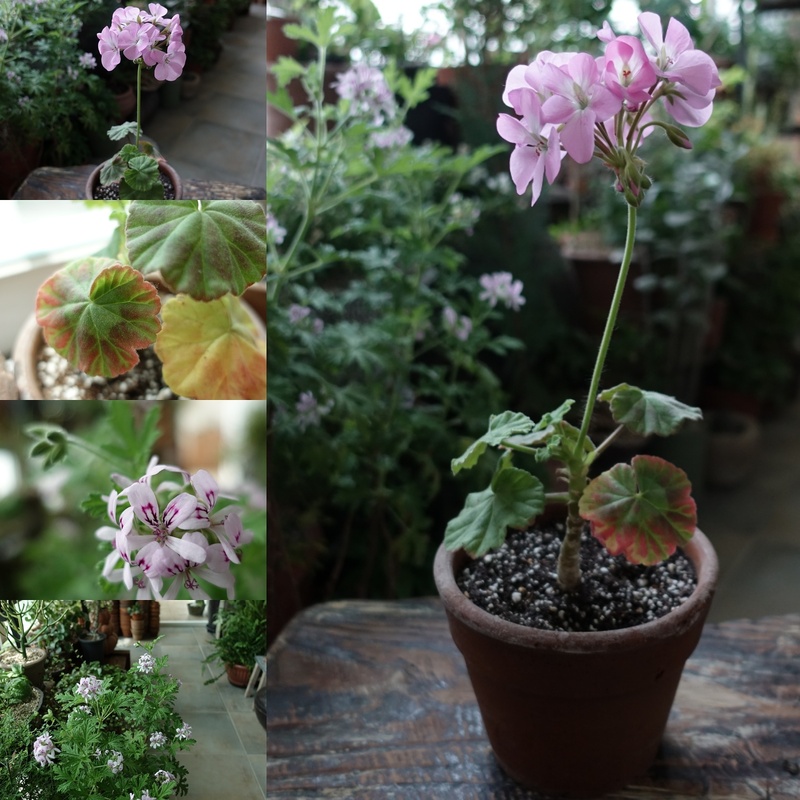 What kind of plant is the plant on the right in the fist and last photo?